Your Nexus 5 Is Worthy To Fix ! Why Buy Expensive One, While I Can Use My Loved Nexus 5 Today ! Google Nexus 5 is still working ? You Can Save $$ Very Competitive Price Compared to Other Competitors*. Nexus 5 is still turning on? But Touch function doesn’t work at all ? We Do LG Nexus 5 Screen Replacement with the Factory Condition! Hard to Find A LG Nexus 5 Screen Repairer ? Some Repairers Charge You Too Much? We have been purchased LG Parts in Bulks and Yes! All Technicians from South Korea have been replacing LG Nexus 5 Screen ‘THOUSANDS TIMES’. So It’s been Easier for us. Yes ! 100% Guarantee Your Satisfaction. Take Action Now. Enjoy ‘Brand New Gangnam Style Repair Service’ in the Sydney CBD Repair Centre. 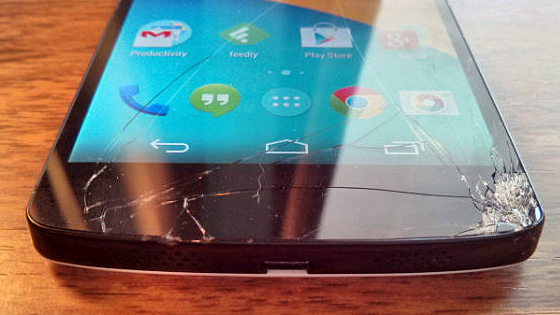 You Can Get Your Nexus 5 Screen Back Like Brand NEW. 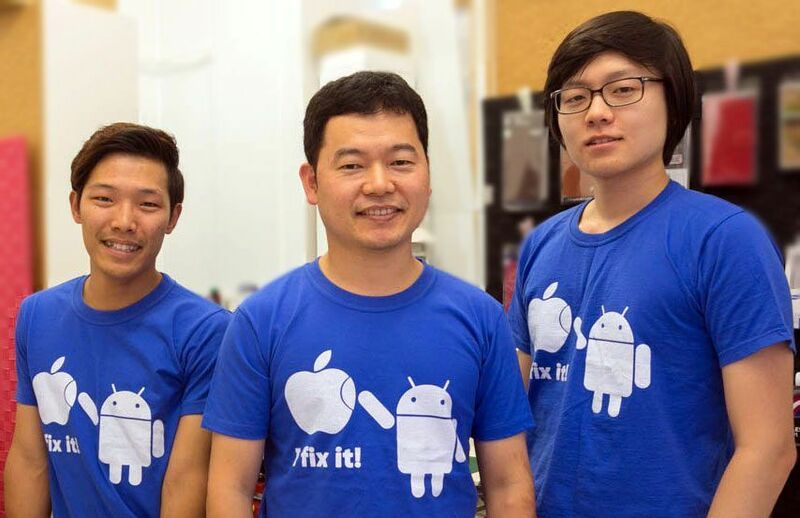 We are the Only One who fixes ALL Google Nexus Models and Pixel Models. After dropping Nexus 5 Or Over-charging it, Nexus 5 Battery will get some issues. 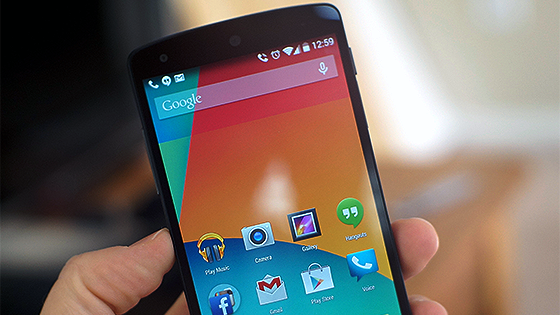 Do you have any other issues on Your LG Nexus 5 ? Give Us a Call on 8011 4119. Best Nexus Technicians are here in Sydney CBD to help you out. Get Repaired By Nexus Specialist Team Today. Happy Customers Getting Nexus 5 Repairs Done Quickly In The Past. You may ask your facebook friends below whom you might know. Lots Of People got Awesome Experience on LG Nexus 5 Screen Replacement with Sydney CBD Repair Centre. Why Not You? CALL 80 114 119 Now!! Facebook Friends - Customers Who have Facebook Profile.